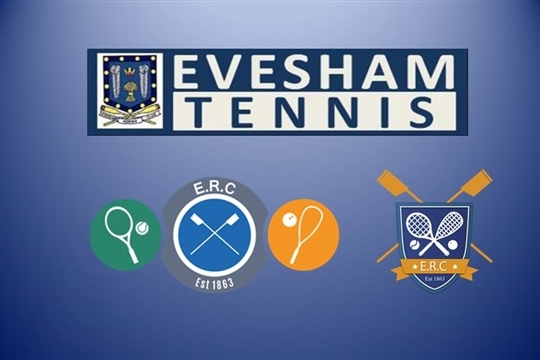 Evesham Tennis offers flexible memberships for all ages and standards. If you are receiving coaching at the club of any kind then you must also join the club itself. This is a separate monthly payment that covers your insurance and contributes towards the running and maintenance of the club - a not for profit community club run by volunteers.